New Season Hotel is located in the city center of Hat Yai. Nearby shopping center, entertainment, restaurants and Kim Yong Market which have a lot of products vistor to purchase for souvenir. It take only 20 minutes from the Hat Yai Airport to the hotel. 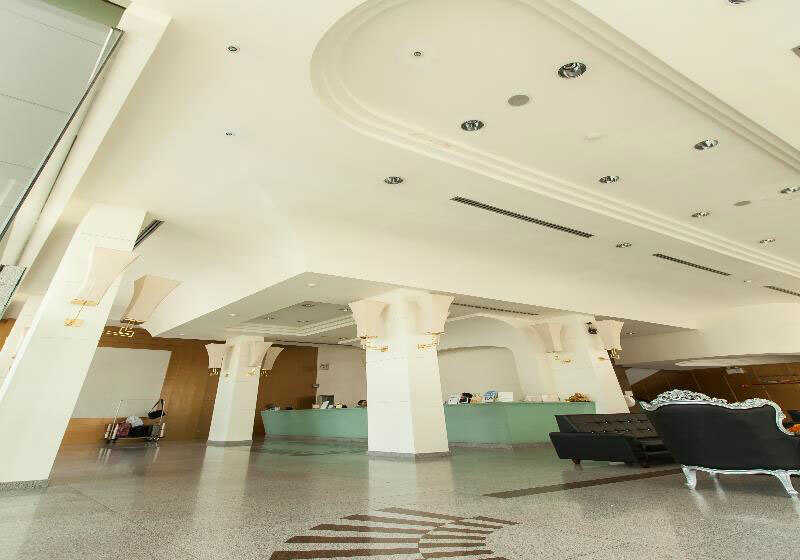 New Season Hotel offers you facilities it make you happiness during your stay here, such as, 24 hours reception, 24 hours security, restaurant, massage, laundry service, room service, parking and free Wi-Fi. Short Description: New Season Hotel is located in the city center of Hat Yai. Nearby shopping center, entertainment, restaurants and Kim Yong Market which have a lot of products vistor to purchase for souvenir. It take only 20 minutes from the Hat Yai Airport to the hotel.